Rarely Available Crater Valley duplex townhouse. 3-bedroom, 3-bathroom w/2-car carport. 2-spacious storage rooms. laminate flooring throughout with all new energy efficient double pane windows. 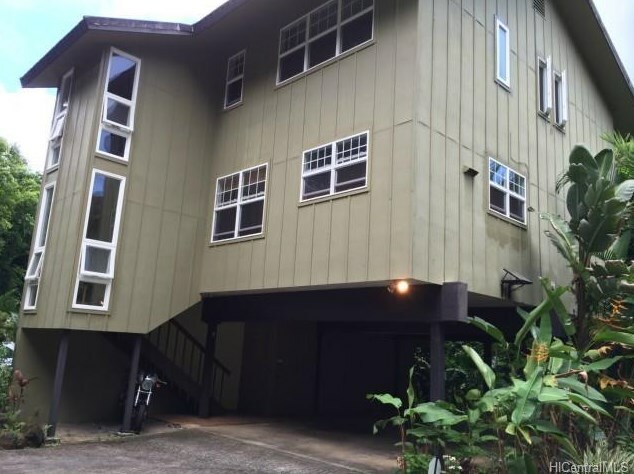 1221 Maunawili Road #B2, Kailua, 96734 (MLS# 201517212) is a Condo / Townhouse property that was sold at $610,000 on December 11, 2015. 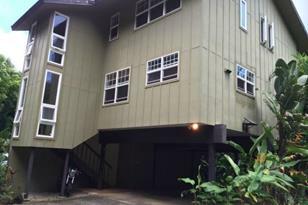 Want to learn more about 1221 Maunawili Road #B2? 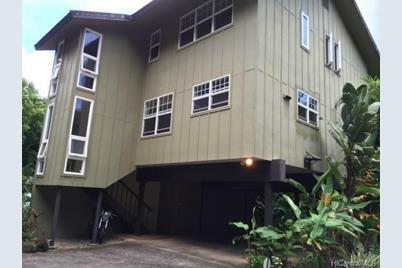 Do you have questions about finding other Condo / Townhouse real estate for sale in Kailua? You can browse all Kailua real estate or contact a Coldwell Banker agent to request more information.